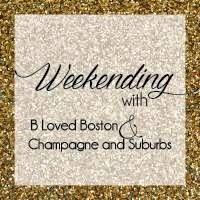 Linking up with B Loved Boston& Champagne and Suburbs for Weekending. I have a love hate relationship with this show. At times, I find it boring and confusing. Yet, I keep watching it. What can I say, deep down I just love Disney. Based on the comic book of the same name, this show is really great. While violent and very bloody, it has a good story that keeps you coming back for more. No one is ever safe and the show always ends with a cliffhanger. It makes you come back because you need to know what happens next. At least, I do!! It really is a great show once you get past all the violence and blood. To be honest, this was another show I was about to give up on. I thought last season was terrible. However, I got sucked back in during the first episode of this season. It finally got back on track and well, I just can't stop watching. 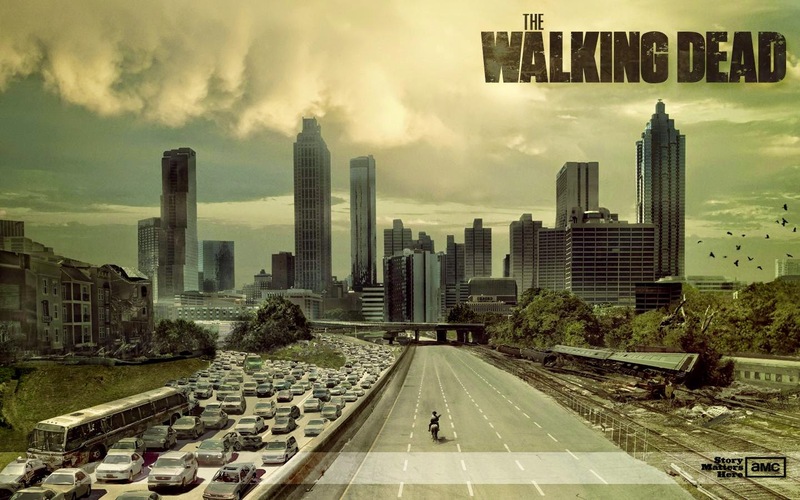 This is by far one of the best shows on television. It really is that good!! Last season, left me broken. So much in fact, I didn't think I would be able to watch this season. , it was soaked in tears. Yes, yes I'm that dramatic. But this season, is just SO GOOD!! Although to be honest, I'm still shaken up at what happened last season!! I'm not much into country music but this show has changed all that. I love all the drama it has and the music, well it's just awesome!! It's a soap opera with really good music. I love History and this show is about Mary, Queen of Scots. However, there is nothing historical about it. It's so off historically that t it isn't even funny. But the costumes are great and it is entertaining. Plus, it has alot of eye candy!! NOTE-I have a bad habit of spoiling shows, so I tried very hard not to do so in this post. I do it without even thinking sometimes. Hence, why I didn't get too descriptive. All I gotta say is Thank Goddness for DVR. Otherwise, I would never be able to keep up with all my shows. Ha, what can I say. What shows are you watching?? I'm so glad that I'm not the only person still watching Revenge, haha! I still love its soapy drama! I love Nashville, but don't watch any of the others. I highly recommend The Good Wife, Madam Secretary and of course all the NCIS series. I used to watch Revenge, Nashville, Reign, Homeland...my interest gradually waned in all of them. I seriously need to catch up on Homeland...I havent seen the last few episodes!! I love Homeland!! I'm only a little bit into season 3. I'm always a seson behind because I don't have Showtime. :( I watched the first season on Nashville and really wish I had stuck with it. 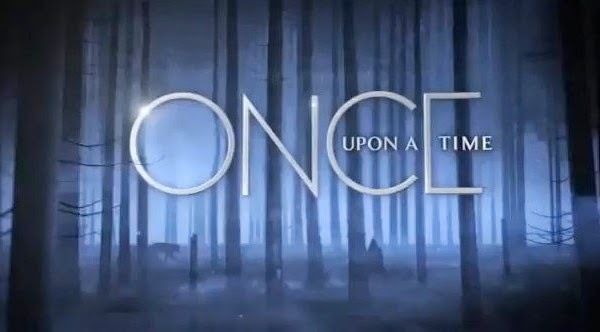 I love Once Upon A Time.. It's pretty bad, and I forget about it and don't watch it for a month or two and then binge catch up lol. 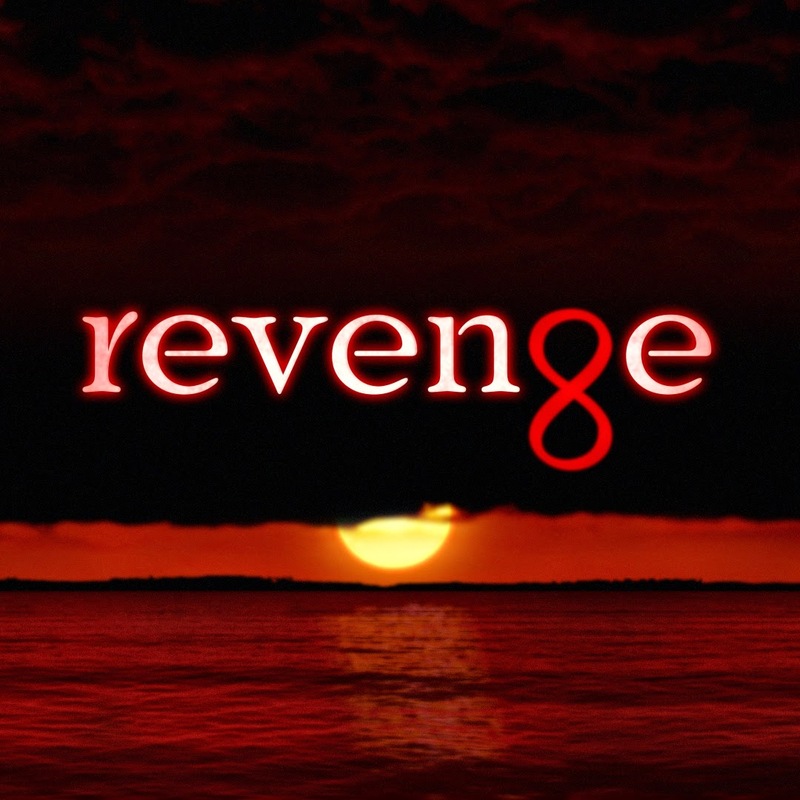 I have seen Revenge but not recently and the others I don't watch, but I think I might start! I love Nashville and Walking Dead. I totally forgot about Revenge at one point, need to pick it back up. 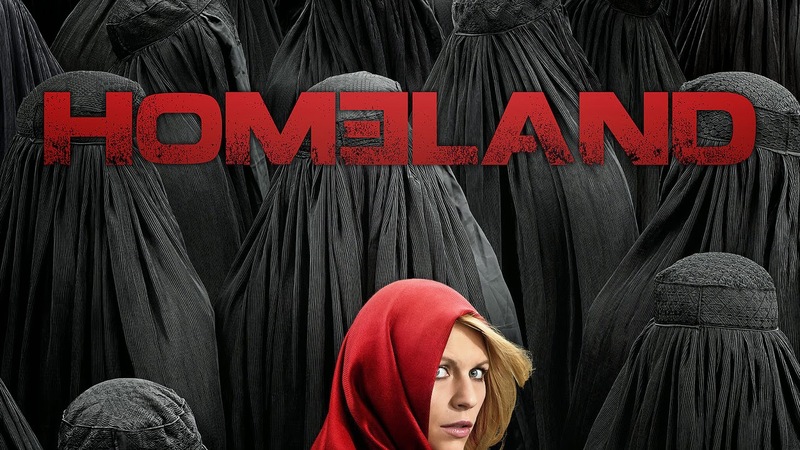 I always have to catch Homeland after the season is over since I don't have that channel but it is so good. You know I heard HomeLand is really good. I don't habe HBO though. I miss out on a lot of good shows. Have yet to see an episode of Girls. 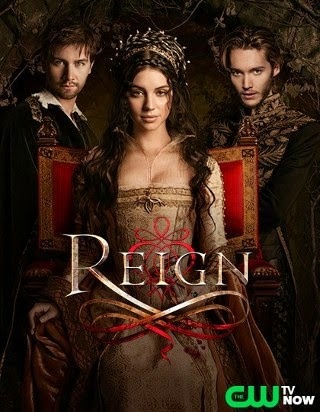 Nasvhille and Reign are two of my favorite shows!!! LOVE!!! Oh man my TV list is insane lol I love TV! 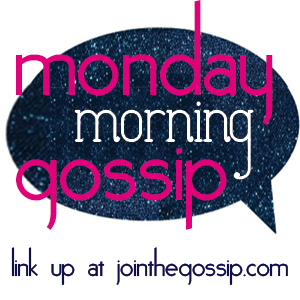 Monday Morning Gossip & Weekending & A GIVEAWAY! !